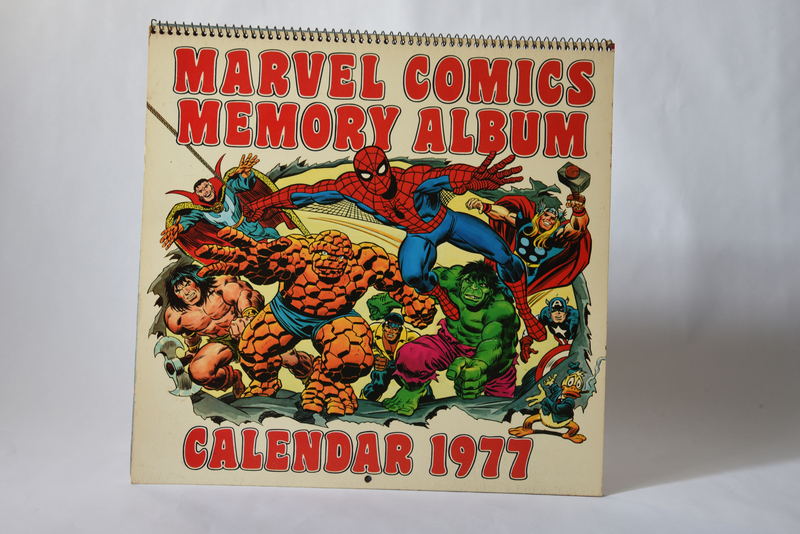 Description: This is the 1977 Marvel calendar. 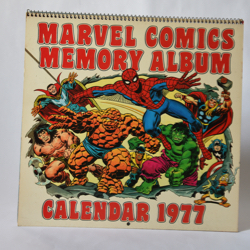 It features Doctor Strange on the cover along with several other characters. The Doctor is also features on the July page. The July page features the Doctor and Nightmare from Strange Tales #110. Various dates have Dr. Strange related information.